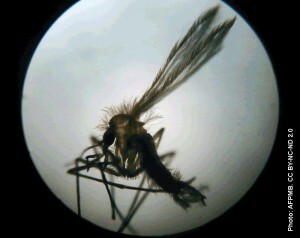 Visceral leishmaniasis, or kala-azar, is a neglected tropical disease that is transmitted by a single species of insect vector – the sandfly. In 2005, India, Bangladesh and Nepal embarked on an initiative to eliminate the disease from endemic rural regions. 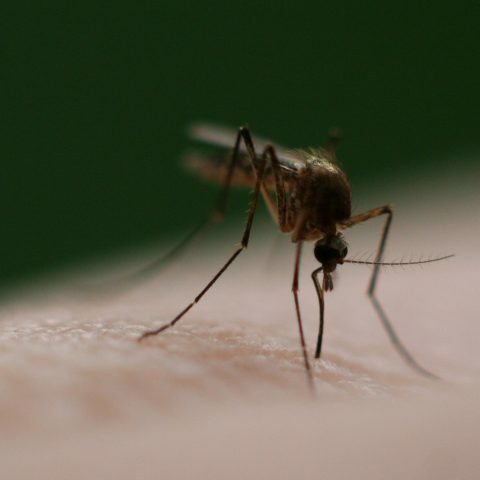 The elimination programme took advantage of the fact that the disease can only be transmitted through a single insect vector and is readily treatable through drugs such as liposomal amphotericin. The strategy for elimination was centred on three components: (1) effective surveillance for early diagnosis, (2) quick treatment of identified cases and (3) vector control strategies. The elimination programme has been remarkably successful. The target incidence for the programme was to achieve less than 1 case for every 10,000 people in endemic regions. Since 2005, this has been achieved in the majority of endemic districts in Nepal, India and Bangladesh. However, it may be premature to declare victory at this point. Previous work has shown that VL has long epidemic cycles that last up to 10 years, with a recurrence of epidemics every 10-20 years. This suggests that some kind of inter-epidemic reservoir remains at the end of an epidemic. Unless all sources of potential contagion are identified and controlled, it will be impossible to prevent future outbreaks. Post-kala-azar dermal leishmaniasis (PKDL) is a skin condition that develops after kala-azar treatment in 10-15% of VL patients in the Indian subcontinent. PKDL patients do not suffer from systemic illness and may be untreated for years. Currently, the kala-azar elimination programmes in the subcontinent contain no measures to address PKDL. PKDL can manifest as papular, nodular or macular skin rashes. It has traditionally been thought that macular and papular PKDL are significantly less infective than nodular PKDL, but a recent study suggests that this view is incorrect. Dr Dinesh Mondal, a senior scientist at icddr,b has conducted path-breaking research in the field of VL control. Dr Mondal has recently initiated a project to examine the infectivity of PKDL patients alongside foreign collaborators from the Instituto de Salud Carlos III in Madrid, the University of California in San Francisco, and the Drugs for Neglected Diseases Initiative in Geneva. 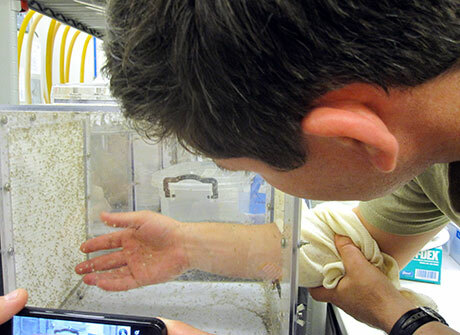 Through these collaborations, Dr Mondal and his team were able to set up a breeding facility for experimental studies of sandflies in Bangladesh. There are only a handful of such facilities across the entire world. These facilities allowed the team to conduct a proof-of-principle xenodiagnosis study where captive sandflies were allowed to feed on the skin of three different PKDL patients and then tested to see if they had been infected. Recently published findings in the Oxford journal Clinical Infectious Diseases show that all three patients – regardless of whether they have macular, papular or nodular forms of PKDL – were able to infect sandflies. This suggests that all forms of PKDL are potential sources for further infection and may act as inter-epidemic reservoirs. Although further studies with larger sample sizes are needed to fully determine the infectivity of macular and papular PKDL, these preliminary results indicate that VL elimination programmes should assume that all PKDL patients are infective. Active efforts should be undertaken to facilitate early diagnosis and treatment of PKDL to prevent further outbreaks. This work demonstrates the value of conducting studies on neglected tropical diseases within their local contexts. Thanks to the vision and funding from donors and foreign collaborators, Dr Mondal’s team was able to carry out a risky research project that challenged orthodox views on the infectivity of PKDL. If these results are confirmed by future studies, they will transform VL elimination programmes across the Indian subcontinent. What is the financial toll of common childhood illness?